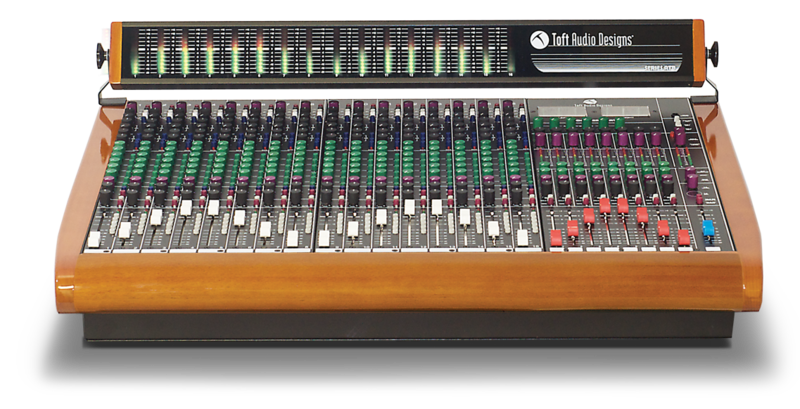 Over the years, the Trident Series 80 console has heard its praises time and time again for its familiar topology, pristine accuracy, and most of all, its premium vintage equalizer. 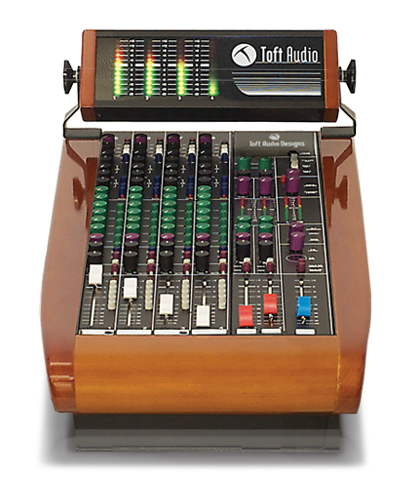 This powerful combination produced an enormous amount of hit records and is still revered as one of the best analogue recording consoles made to date. 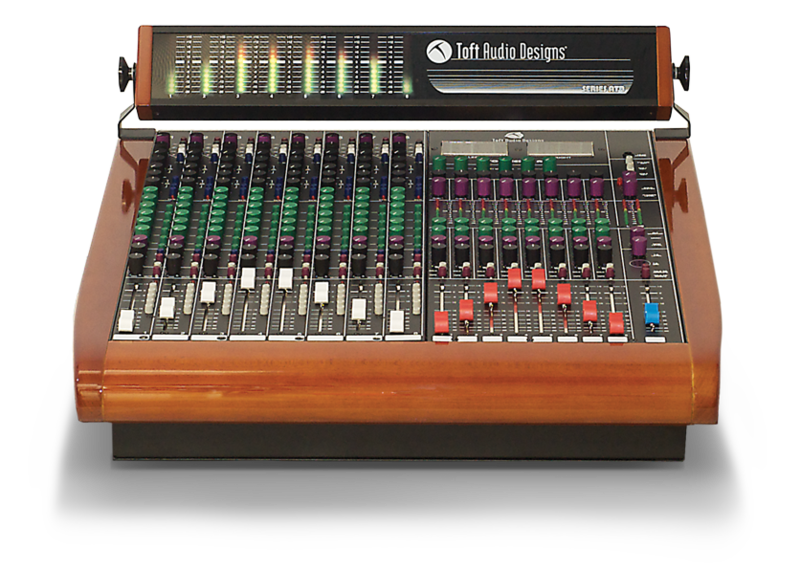 With so much history behind the Trident name, Toft Audio Designs is proud that the Series ATB® Console packages much of the same design and sound as the classic Trident desks. 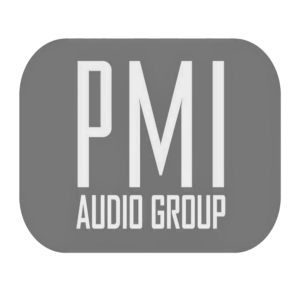 Inline Monitoring, 2 Aux Sends per channel, 2 Stereo Auxes. Inline Monitoring, 6 Aux Sends per channel, 8 Stereo Auxes.